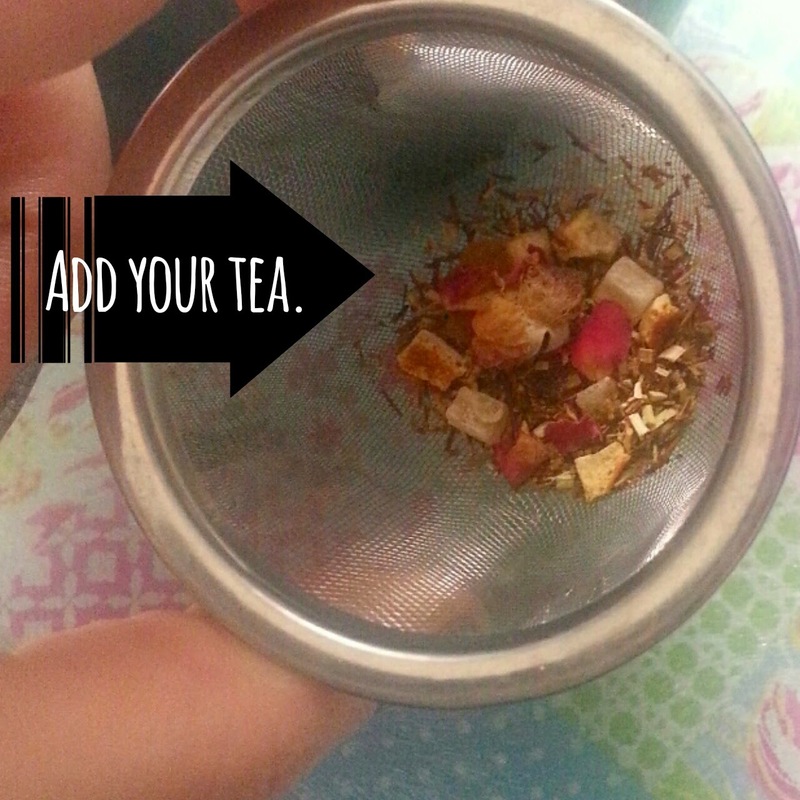 In search of the best loose leaf tea? 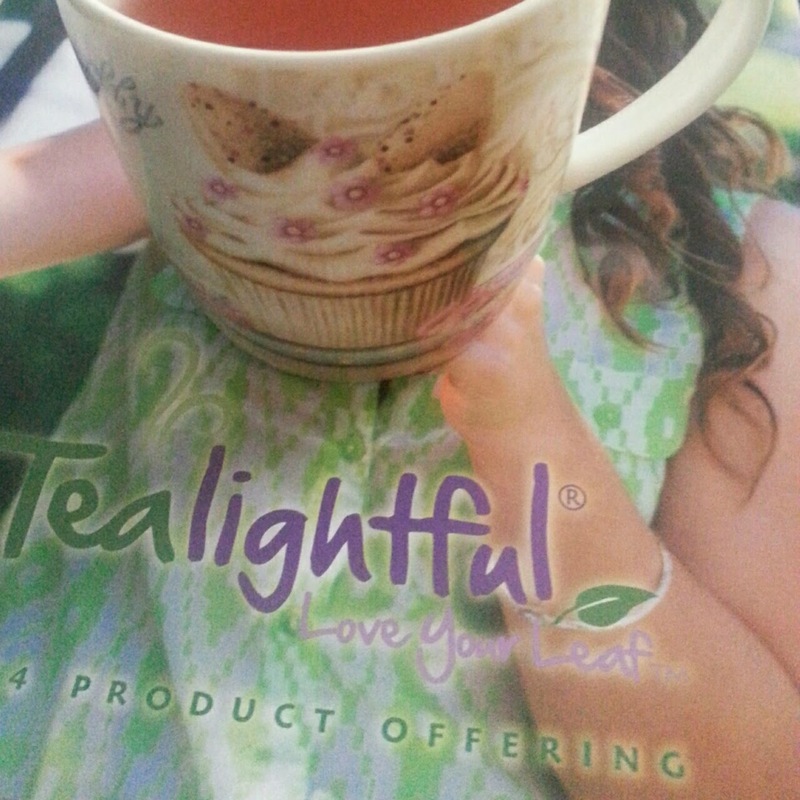 Try Tealightful! I don't drink soda. I drink water, coffee and tea. I enjoy the occasional glass of red wine or indulge in a craft IPA (or Stella Artois). 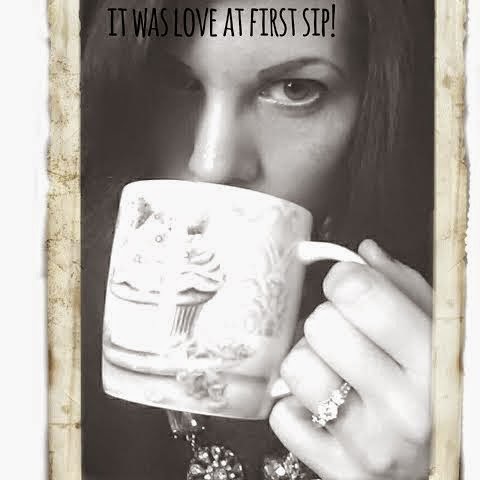 Throughout the day, though, I am sipping tea or coffee. The difference between the two? Well, for me personally, I *feel* better when my hot drink of choice is tea. 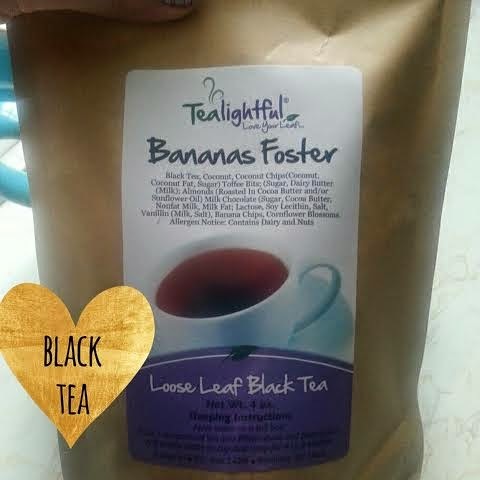 I drink a lot of tea, and loose leaf tea is my go-to for tea. 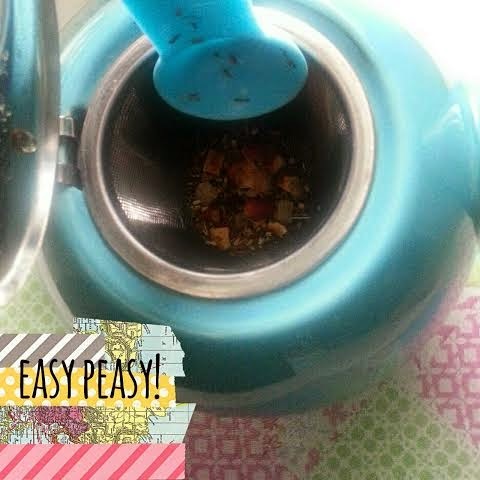 I have written here on the blog over the years about loose tea. 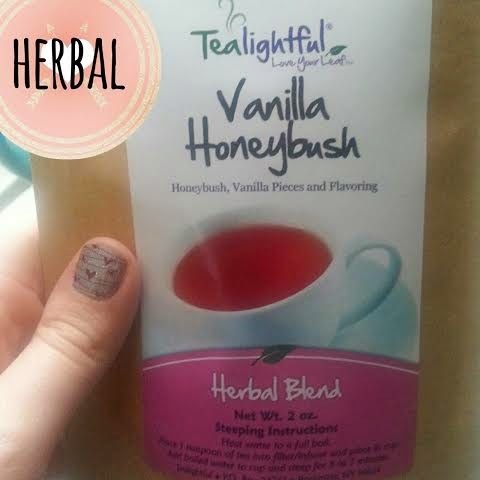 In the past, I have enjoyed varieties from Teavana, Adagio and Harney & Sons. Smaller indie companies SBS Teas and LiberTeas are no longer in business. 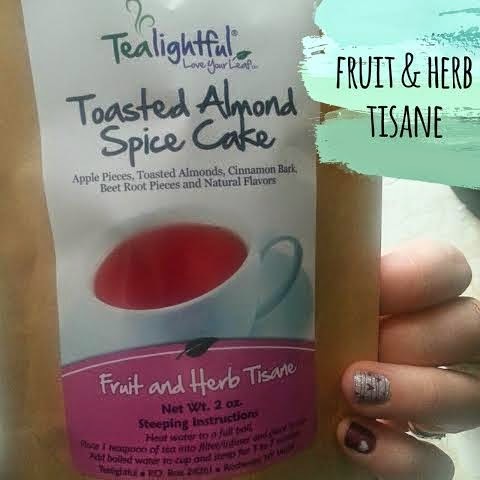 They were my favorites back when I started drinking loose leaf tea in 2009. Tea for All Reasons is another on Etsy that I have purchased from. I believe they are still around. 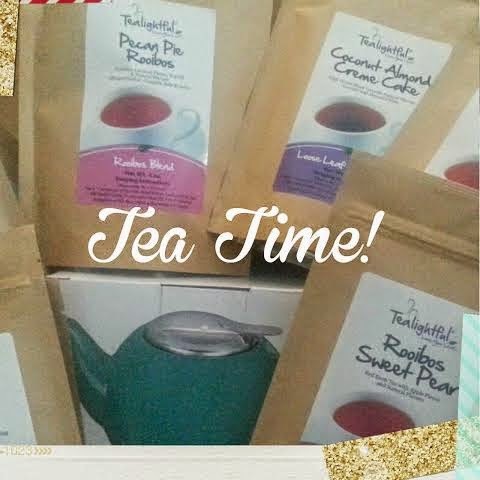 Not long ago, though, I was introduced to another loose tea company. After trying their teas, I will never buy from another. They are that good. Even better? The company is based right here in Rochester, New York! 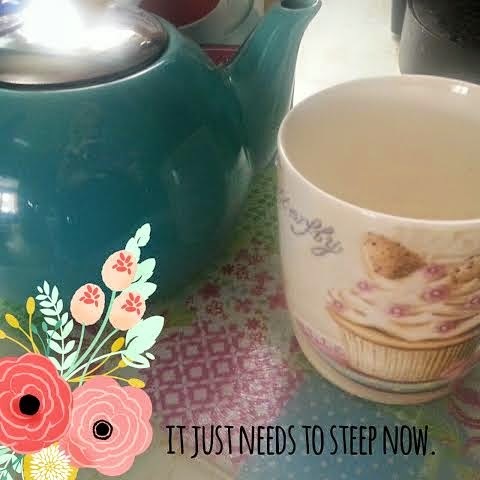 Today, we're talking about Tealightful. 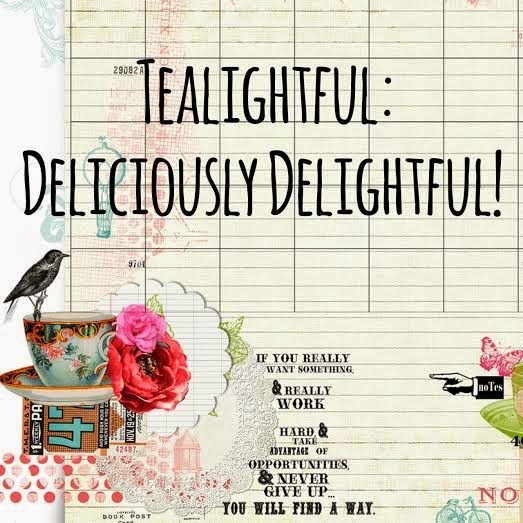 Tealightful is a company using the direct sales (often referred to now as social selling) model. 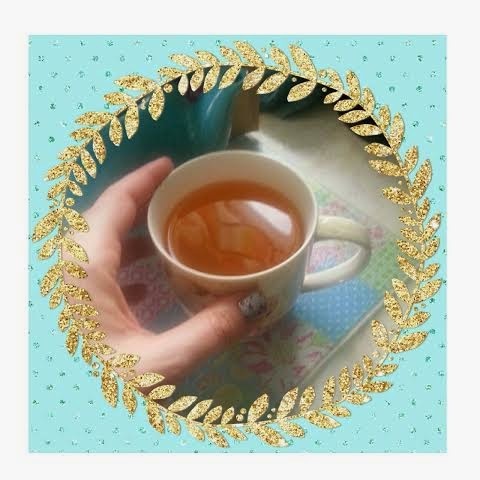 I first sampled Tealightful while I was having lunch at friend's house. We started our meal with the Lemon Ginger Green Tea, which was outstanding. We had Pralines & Cream scones for dessert -- Tealightful offers scone mixes, too -- and enjoyed a cup of Butterscotch Mocha Pu-erh. This contains coffee beans and offers a more robust flavor. 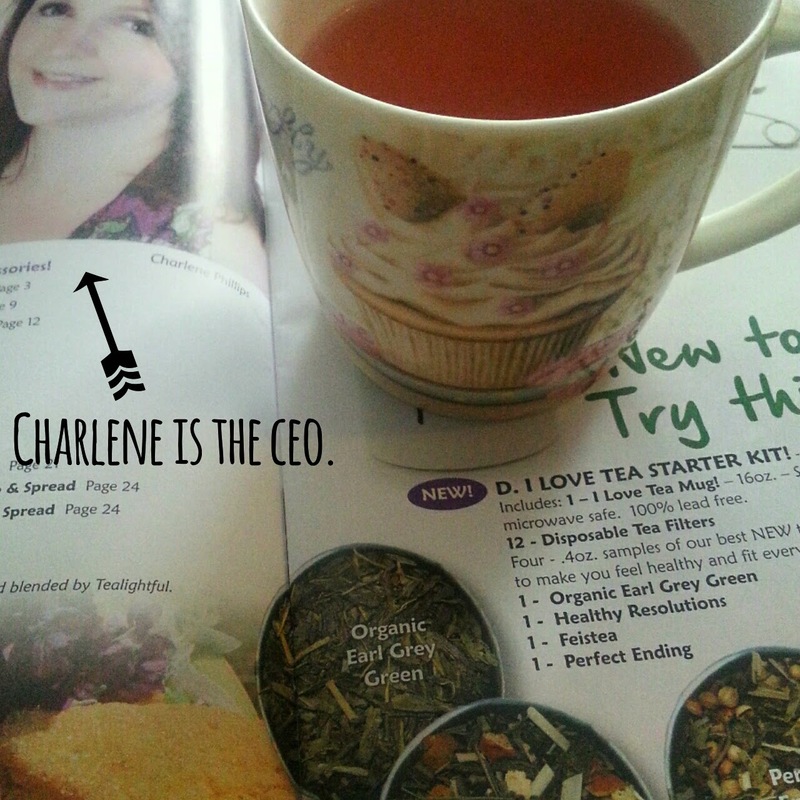 Just before I left lunch, Charlene Phillips, the CEO of Tealightful stopped over. It was lovely meeting her and talking with her about both tea and direct sales. After meeting her in person, I knew I'd be a customer for life. 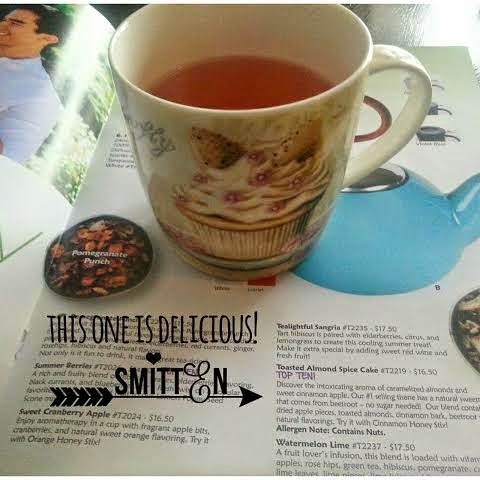 My friend sent me home with a catalog and a sample of the Toasted Almond Spice Cake. It was so good! 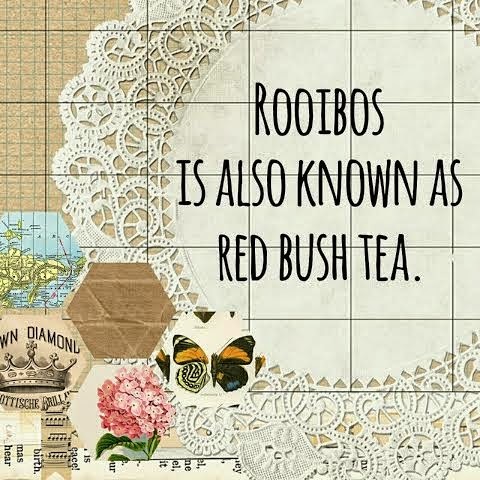 And it is a rooibos, so there is no caffeine at all. 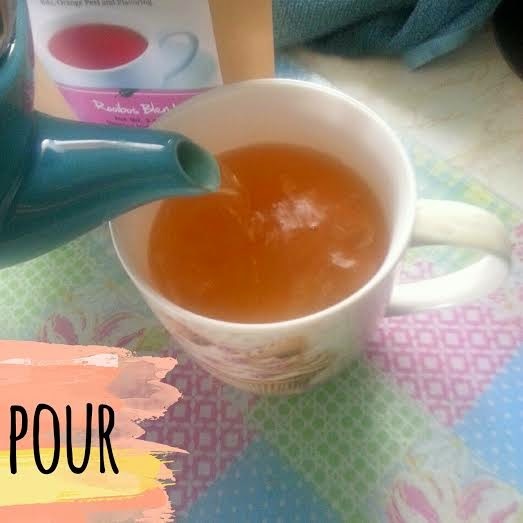 I do not generally add sweeteners to my tea or coffee and these are perfect on their own! I decided to order some of my own and then decided to host a party. I was able to get oodles of rewards and I got myself a pretty robin's egg blue infuser pot. 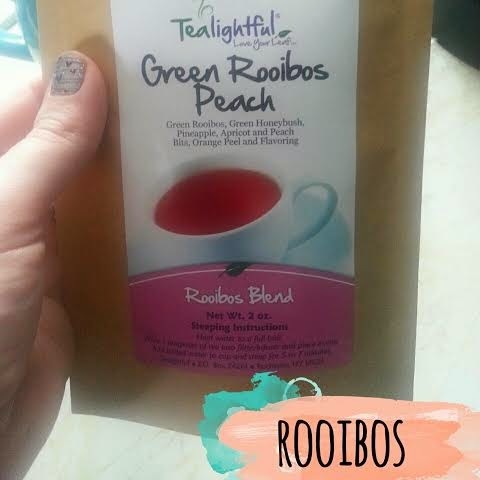 Tealightfu offers so many choices -- Rooibos, Oolong, Black, Green, White, Fruit Tisane & Iced. And VOILA! 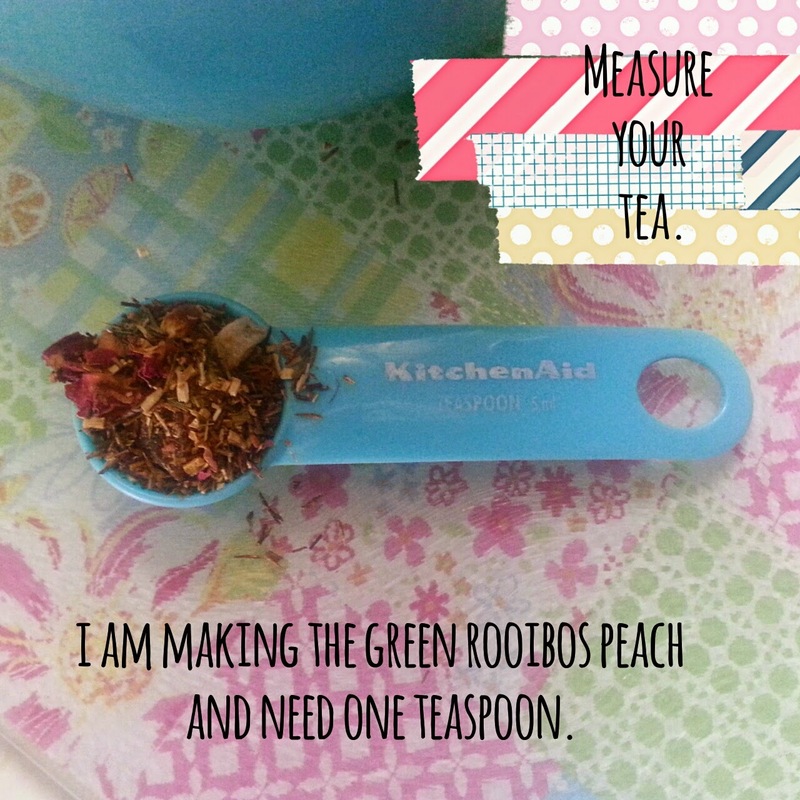 A hot cup of Green Rooibos Peach! 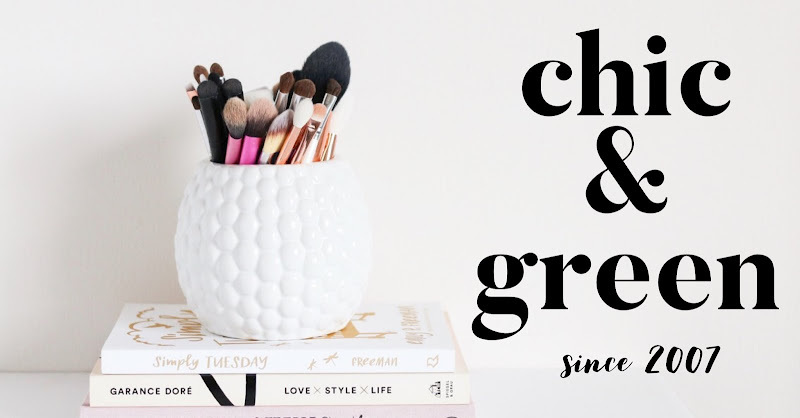 Looking for a consultant? Mine is Jarrod Parsons! He will help you with all of your tea needs.